On December 24, a crowded train is taking holiday travelers home for Christmas. But because of a snowstorm, this group of strangers ends up spending Christmas Eve together, stranded in a small New Hampshire station. Despite the cold and discomfort, they create an impromptu celebration that reminds them all what Christmas really means. A story that's destined to become a Christmas classic! Greg Bennett hates Christmas. Divorced, virtually friendless and about to lose his business, he has no time for what he considers sentimental nonsense. It takes three wacky angels to show him the truth. Shirley, Goodness and Mercy shall follow him…until he learns what Christmas is all about! A return engagement by these popular angelic characters. 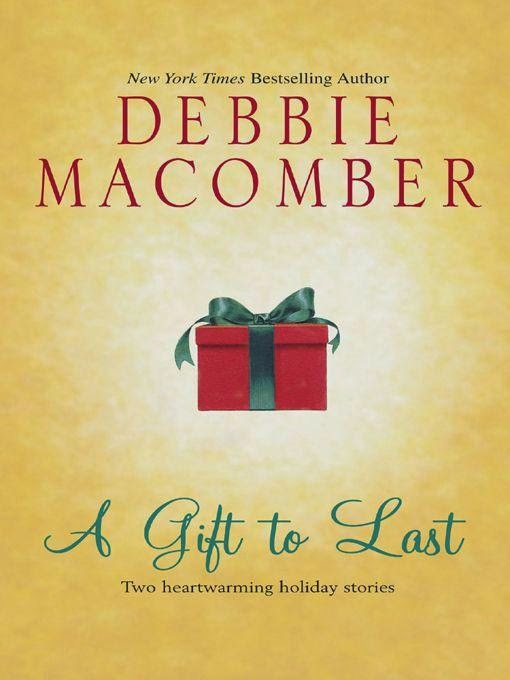 No one tells a Christmas story like Debbie Macomber!